Why does it seem sensible to make a business from scratch out of something you are not passionate about, when the thing you long to do seems unrealistic? Nicola describes her week as frantic because it is Sarah’s last few days so she’s been working with the new VA who is based in the Philippines. Her local project manager is helping with a proper induction, and the team is immersed in SOPs (standard operating procedures), training videos and tick lists. Judith’s had what she says is a classic up-and-down self-employed week, some good, some bad, feeling a bit under the weather, best friends over to lunch and a small PPI win with more in the pipeline. Nicola’s made the first sale of her new book at NicolasBook.com – Attract 3.0 and Judith’s been coaching a man who is selling his business and going to live with his family in Spain. What will he do next? This discussion provokes content for this week’s Focus. Why does it seem sensible to make a business from scratch out of something you are not passionate about, when the thing you long to do seems unrealistic? 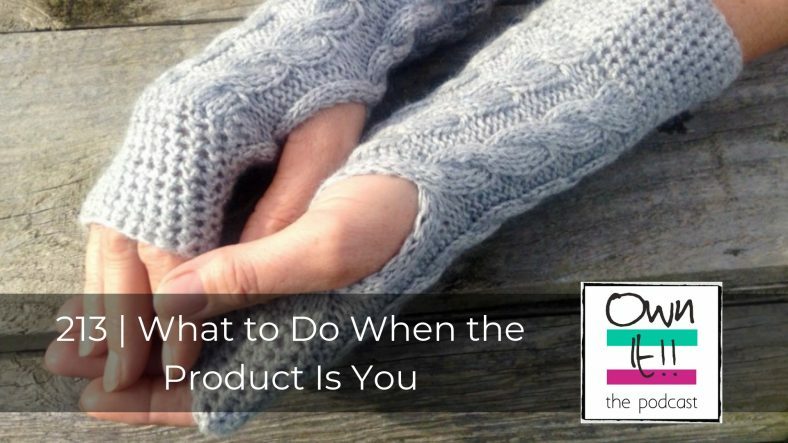 Is it because the product is you? 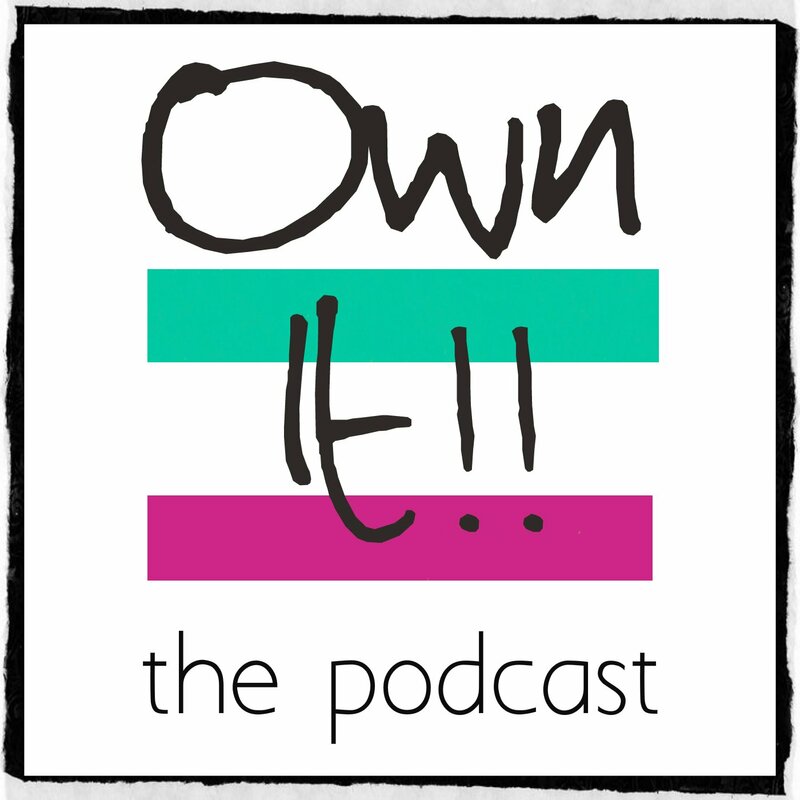 Judith thinks so and she and Nicola debate how to find the confidence to pursue your passion project, how to make the time for it and how to believe in it before you see success and outside validation. Nicola chooses Tight and Judith picks Month-End. Two of Nicola’s Write Club the Podcast colleagues have offered to write articles for her own new passion project and membership site, Writing Club World. Judith was impressed by a sponsored post on Facebook which appeared to follow the Frank Kern principles Nicola has mentioned a couple of times on recent podcasts. And Nicola has discovered a new crime writer she likes called Joseph Knox and his detective Aidan Waits and recommends the dark writing in the first of the series, Sirens.